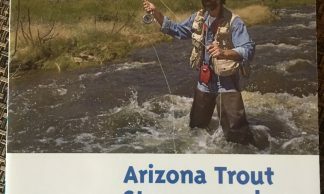 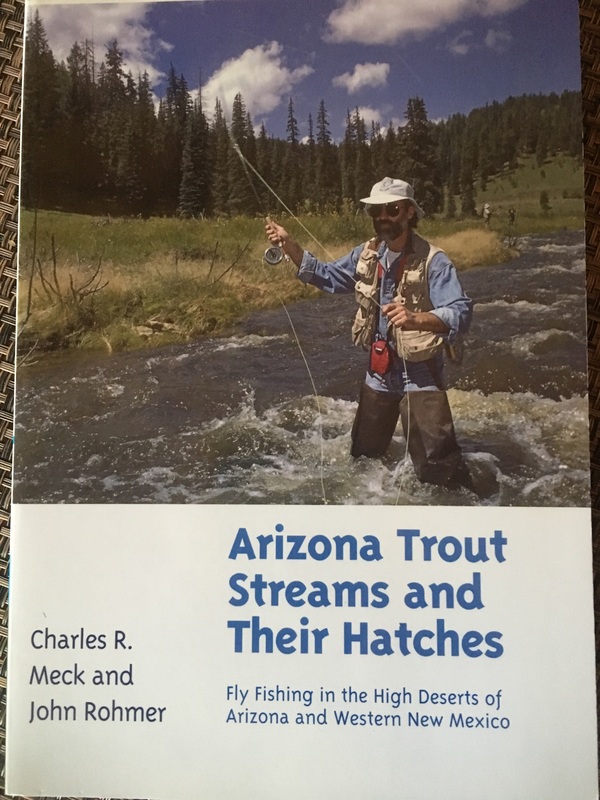 Arizona Trout Streams and Their Hatches by Charles R. Meck and John Rohmer Fly Fishing in the High Deserts of Arizona and Western New Mexico Expanded 2nd edition. Meck and Rohmer examine the states trout waters. 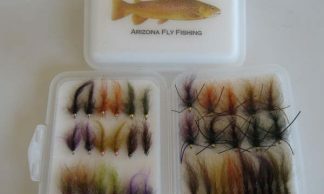 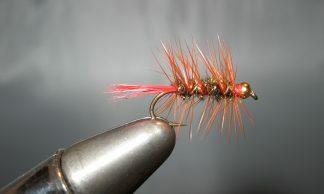 * What bugs to expect on the water and how to best imitate them.